We are your one-stop shop for all things awesome. 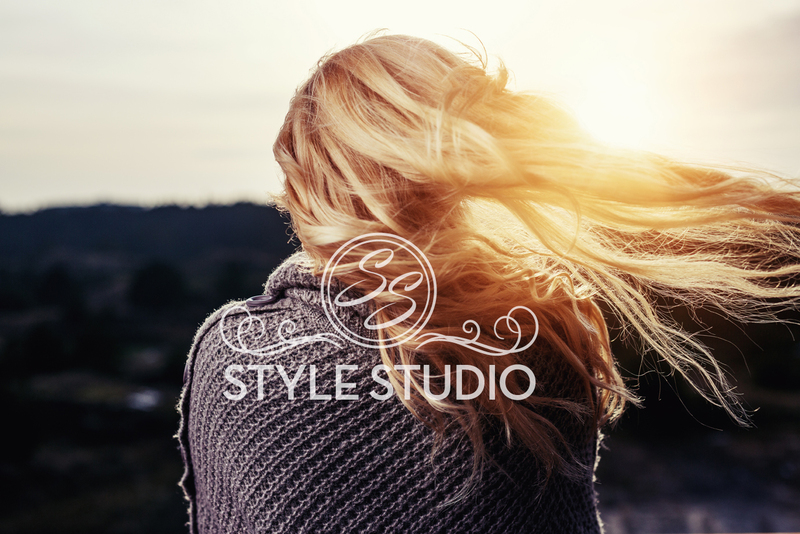 A fun salon and boutique, Style Studio is conveniently located in heart of West Little Rock. We offer hair services, manicures and pedicures! Our boutique is filled with awesome gifts, trinkets, jewelry, tshirts and a lot more way cool stuff. Stop by anytime to shop or call us today at (501) 246-4903 to schedule your hair appointment! We are closed on Sundays and Mondays. Yes, YOU! Whether you’re brave enough to have bright purple hair or would rather have cute bob, Style Studio thinks you’re perfect and we want to help your beauty shine through. We are super proud of our stylists. We are all from different walks of life and are full of talent. We are a full salon and can accommodate any hairstyle and color. We are always posting before/after pictures on our Facebook page! 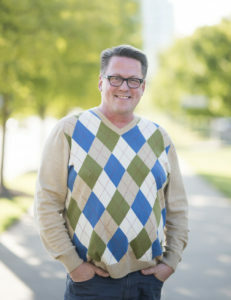 The photography is by Lori Sparkman. Check out her website! With the opening of Style Studio, Tammy Batchelor is approaching her third decade of styling hair for her Central Arkansas clients. Quality service and personal relationships are the hallmarks of her long career. 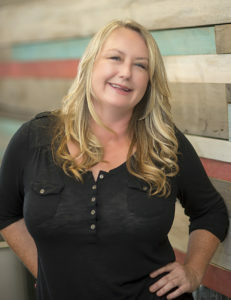 She likes to say “come for a visit and leave with a haircut.” In addition to being a small business owner and fully accredited hair stylist, Tammy is a busy wife and mom of two young children. Raye Brady strives to give you the best experience every time you walk in the door. 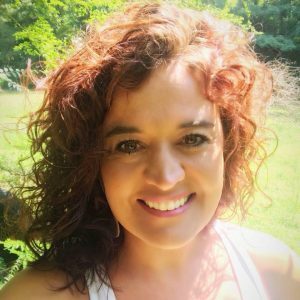 With 16 years of experience, she is considered a color and formal hair specialist, but is well versed in all aspects of hair care and styling. 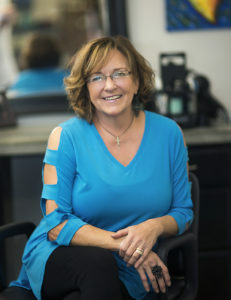 For Raye, it’s about so much more than hair; it’s about the personal connections she makes with each and every person who walks into the salon, and making sure each client is pleased with their experience. Meliah Mabry has been in the hair biz for 18 years. 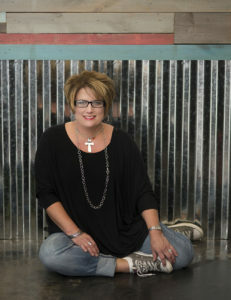 She has a passion for color, and specializes in reds and non-traditional colors. 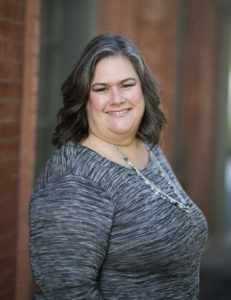 Her clients are like her extended family and she makes each person who sits in her chair feel special. If you would like to schedule an appointment with Meliah and let her magic hands work miracles with your hair text or call her at 501-620-9554. 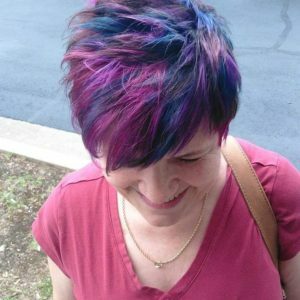 Jackie Brown has been doing hair for 10 years and is a pro at helping you pick out the perfect color for your hair. She also does spray tans and makeup for events such as weddings and proms. Give Jackie a call today at 501-837-7417 to book your appointment! We are more than just a hair salon. 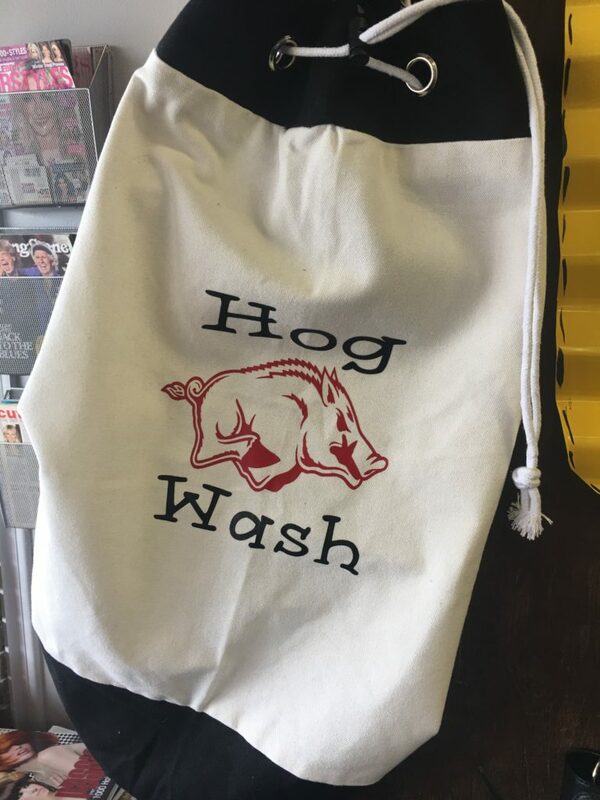 Don’t get us wrong, we are a pretty fantastic salon, but we also offer a slew of nifty gifts that you can get your friends or family. Ok, who are we kidding… it’s all for you. You deserve to get yourself a little somethin-somethin next time you’re in. We won’t tell. Custom vinyl designs, Tumblers, T-shirts, Decals, Wood crafts, Embroidery, Etching… and a whole lot more! We are constant updating our inventory! Call us today at (501) 246-4903! Drop by. We mean it. We would love for you to come on by and see what we are all about! We are conveniently located in West Little Rock.